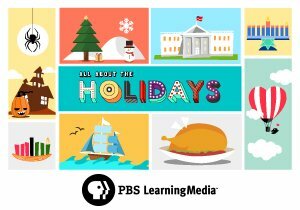 re-aired Thursday, December 25, 2014. Together with the Mormon Tabernacle Choir and Orchestra at Temple Square, Voigt and Rhys-Davies performed before a combined audience of 80,000 people in the annual concert taped in December of 2013 at the LDS Conference Center in Salt Lake City, Utah. 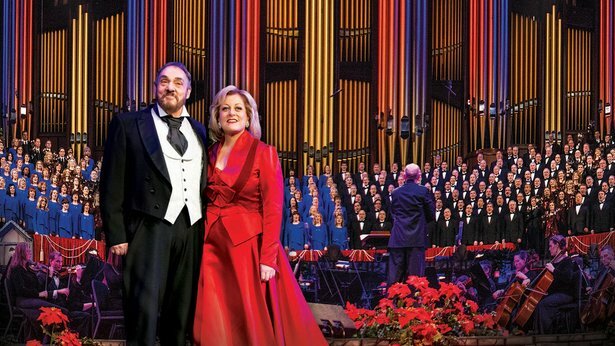 Christmas with the Mormon Tabernacle Choir Featuring Deborah Voigt and John Rhys-Davies was produced by KUED Salt Lake City.